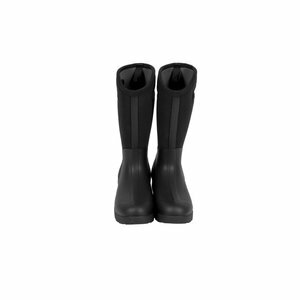 High-quality, high men's boots of neoprene, 100% waterproof and insulated, in black. 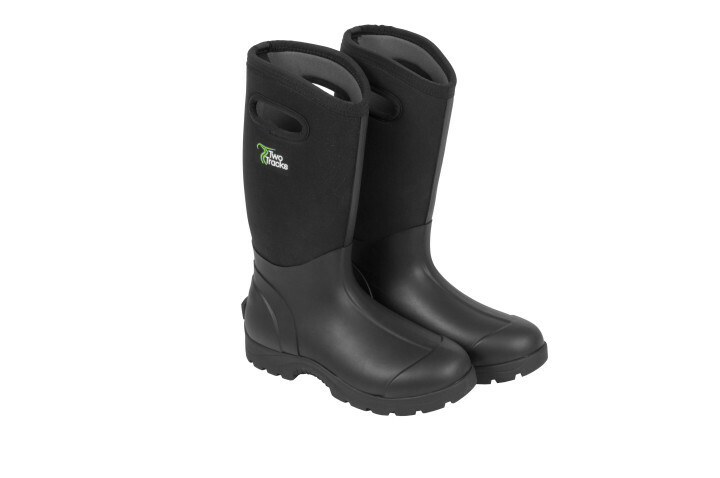 These high men's boots are ideal for cold and wet weather. 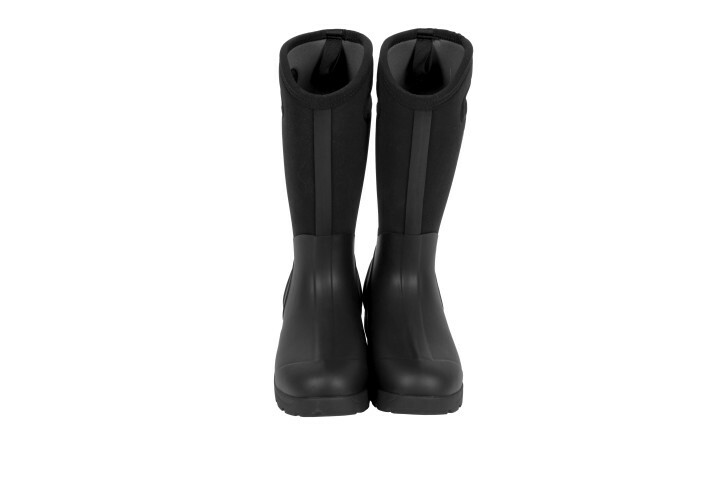 The outdoor boots are made of high quality neoprene, the material is 100% waterproof. In addition, the material isolates and offers high comfort and warmth. Ideal if you go hiking with the dog. The lining is breathable and thus ensures dry and warm feet, even with an outside temperature up to -20 degrees! It has the special "Griptec" sole, which thanks to the profiling offers an extreme slip resistance and is particularly hardwearing. 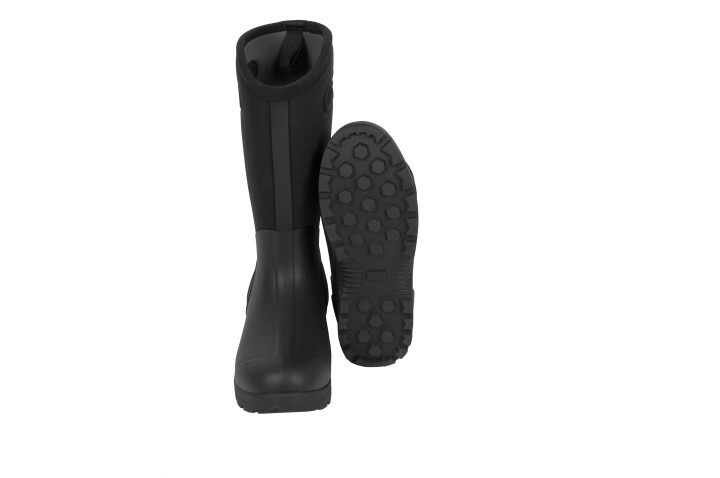 The sole is made of vulcanized rubber, 100% waterproof, tear resistant and flexible. 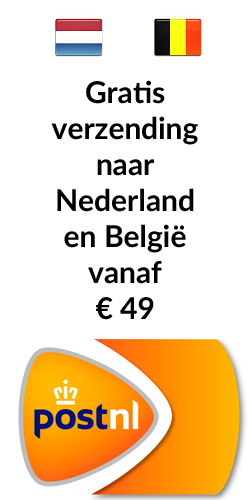 The boots is particularly easy to pull on and off because they are equipped with handles on top.